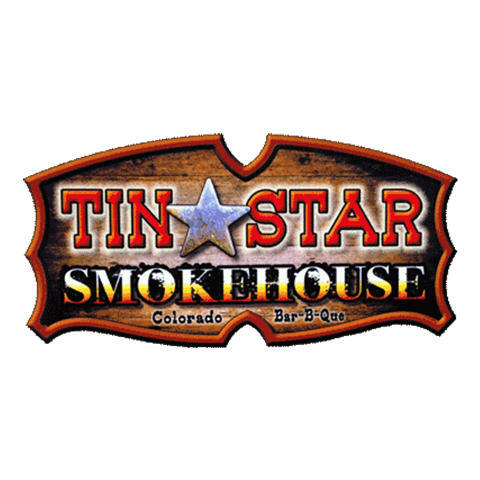 At Tin Star Smokehouse, we created our own brand of Barbeque for the Colorado area. We drew inspiration from the different style from across the country. 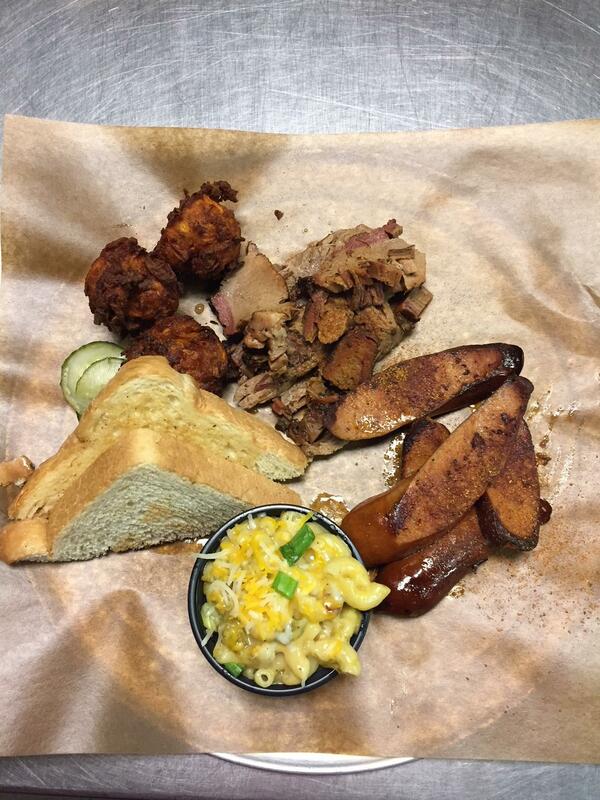 Our menu has all your favorites too. 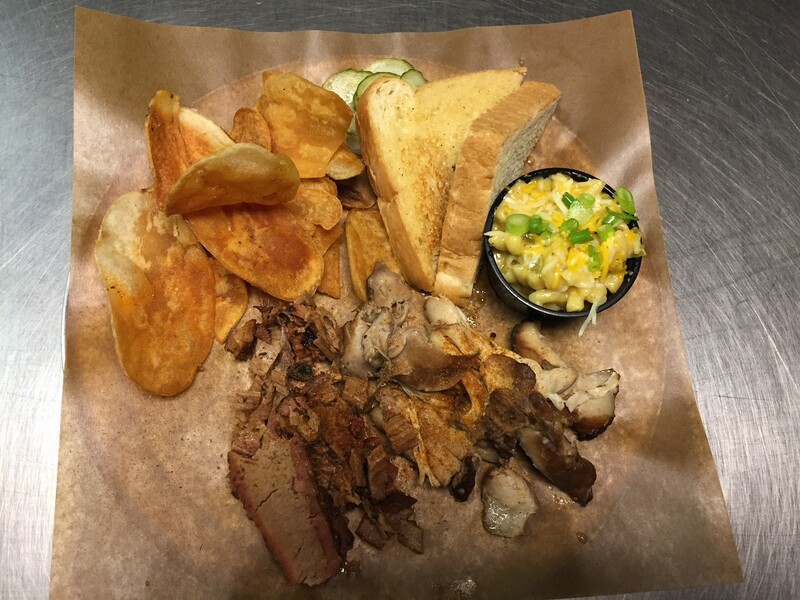 We offer everything from ribs and hot links to sandwiches and brisket! 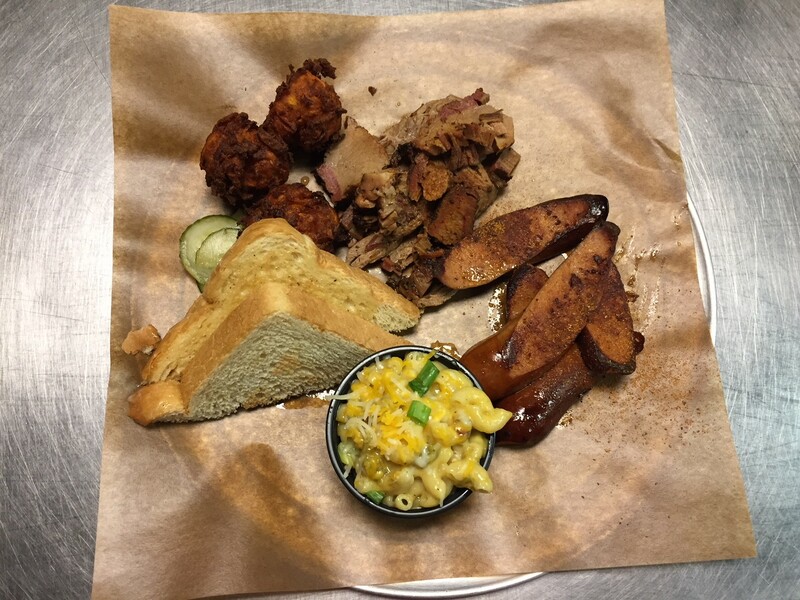 We smoke all of our meats in house with both mesquite and apple wood to provide that rich full bodied flavor while staying sweet. 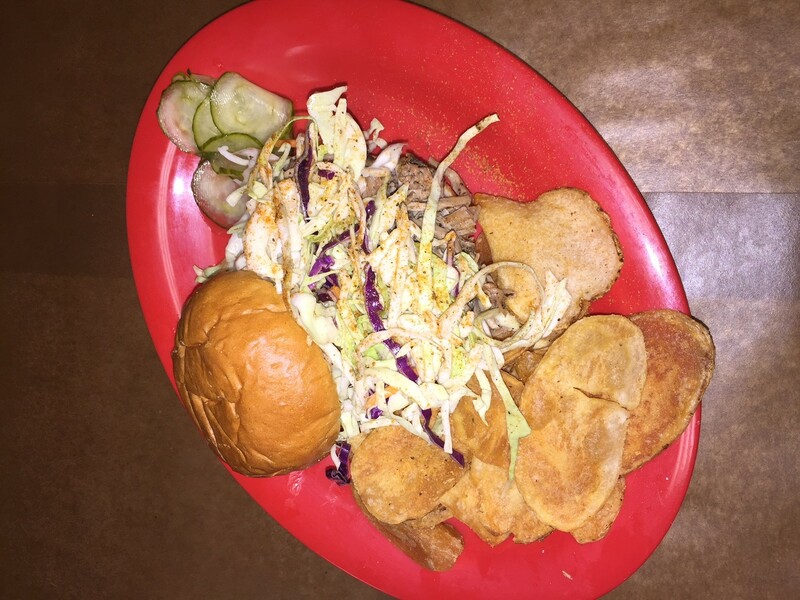 Whether you're in the mood for smokey and savory or sweet with a spicy kick, Tin Star Smokehouse has something you'll love. Come and visit us today in Golden! 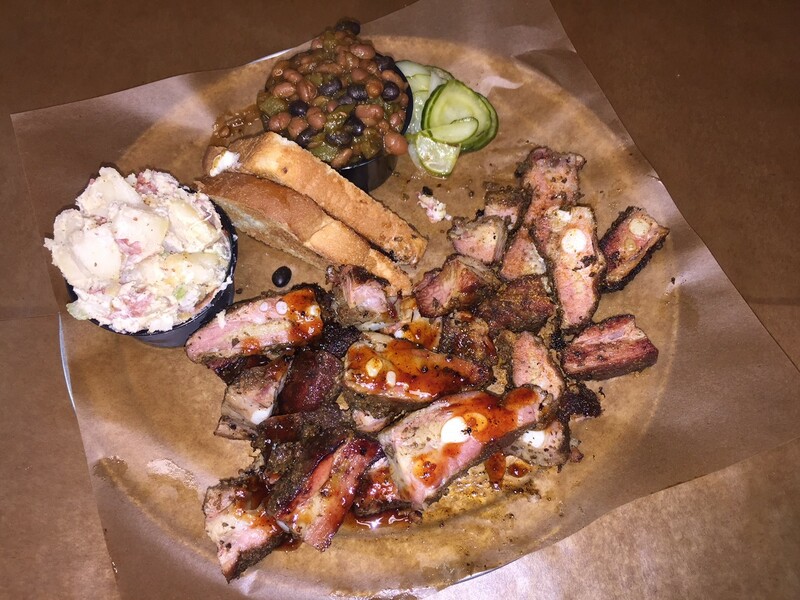 Currently there are no reviews for ' Tin Star Smokehouse '.